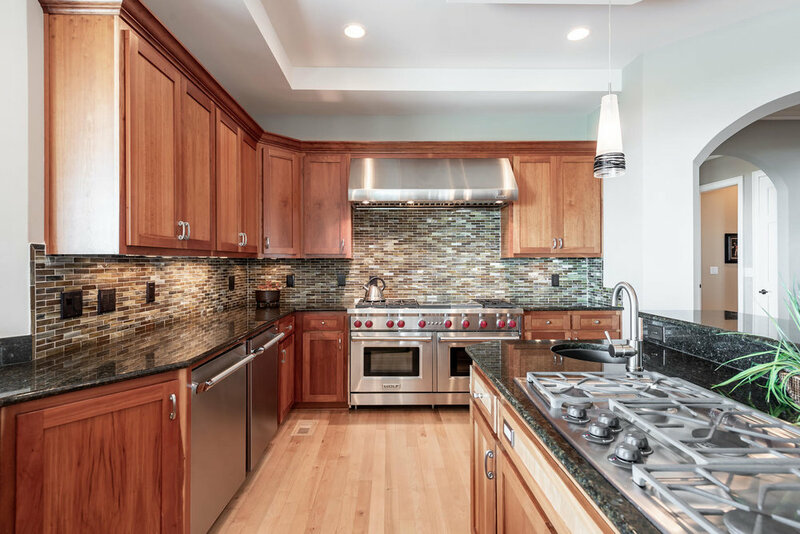 A house of this caliber needs a kitchen that can keep up with the demands of the entire home; double sinks, dishwasher, oven, refrigerator, etc. 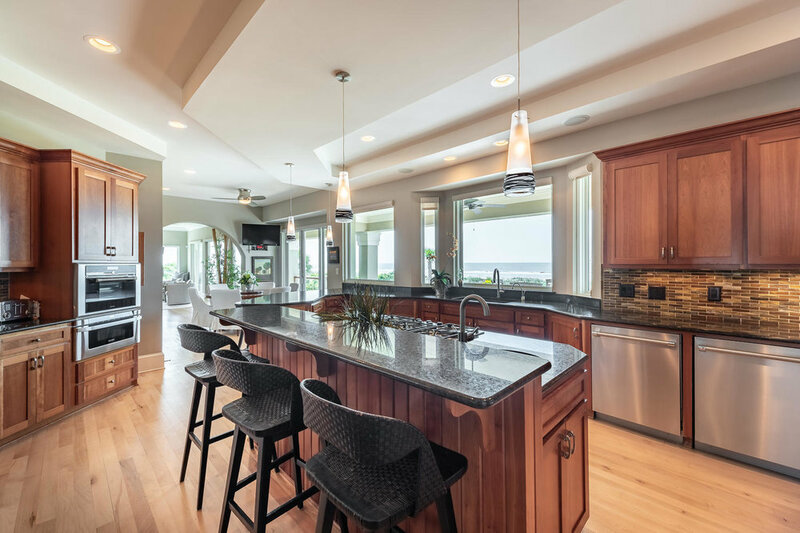 Panoramic views of the ocean from every angle in this beautiful kitchen! Subzero Refrigerator and separate Subzero Freezer. Breakfast area off of the kitchen, as well as full 'formal' dining room nearby.